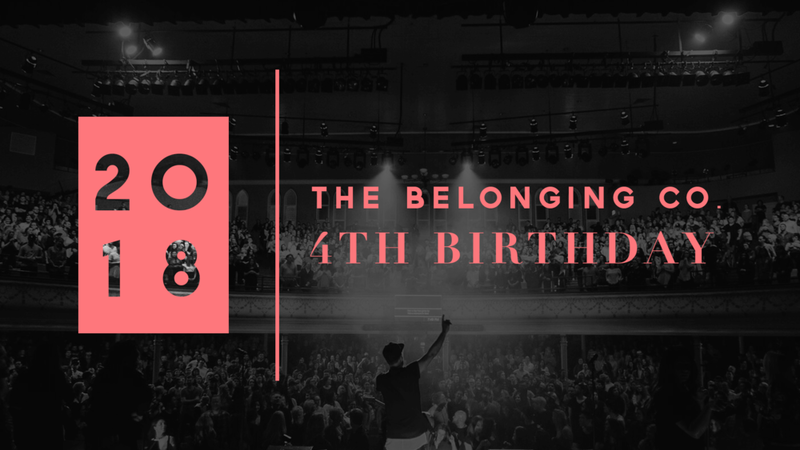 4TH Birthday — The Belonging Co.
What an amazing journey we have had at The Belonging Co. so far. It is surreal to think that as a church we are now celebrating our 4th Birthday! 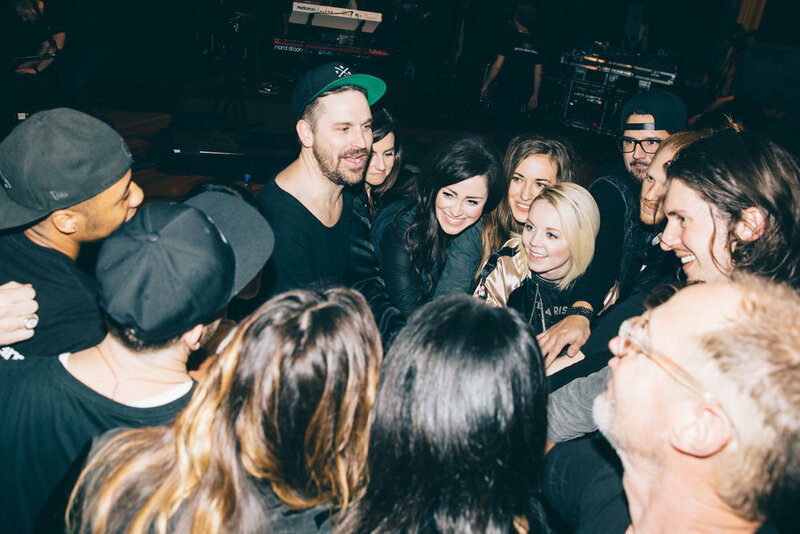 We are so excited for all that God is doing in and through your lives. 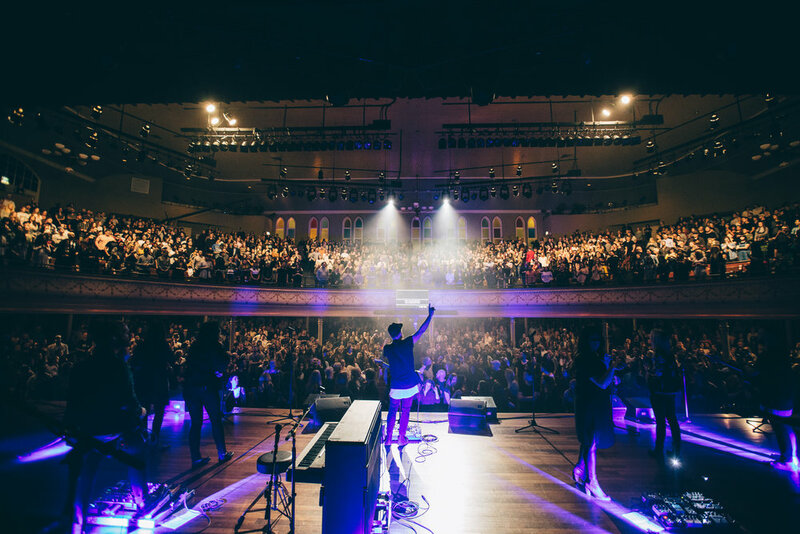 Please join us for a night of Worship & the Word as we gather and combine all three services to celebrate together as a whole church! Venue: 505 Deaderick Street, Nashville. Between 5th & 6th Avenues and Deaderick & Union Streets. Ticketing: The event is complimentary and General Admission tickets will be available at the door on a first come, first served basis, so make sure you get there early!